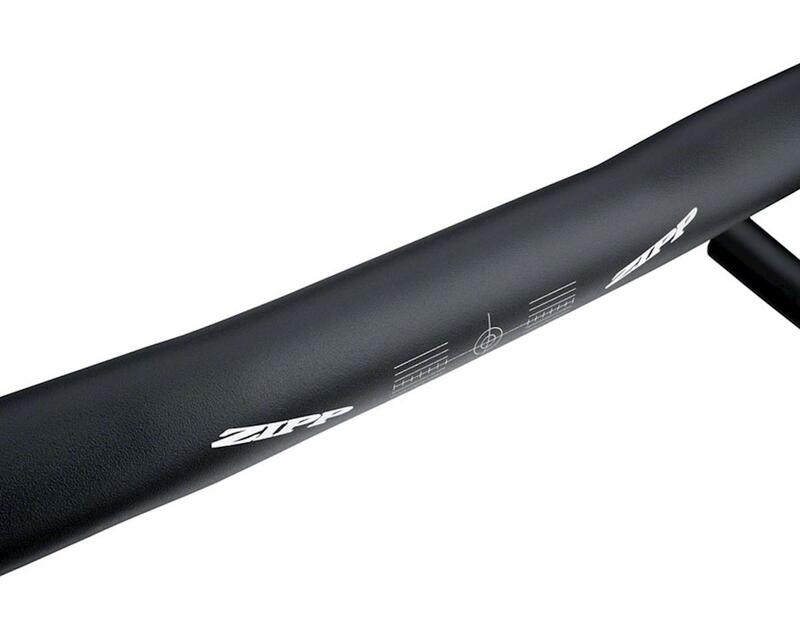 Zipp’s stalwart Service Course 80 handlebars now have an option for those who prefer an ergonomic flat top. 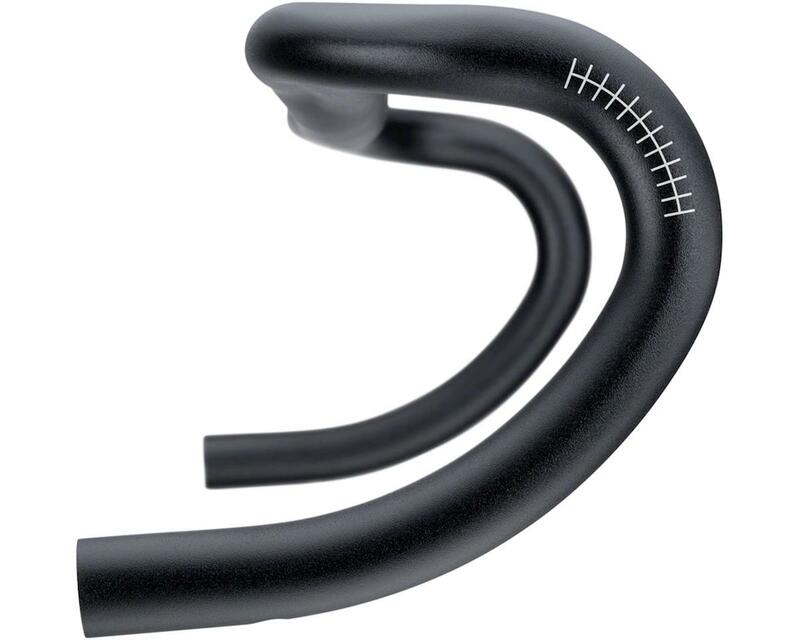 The Service Course 80 Ergo retain the same 80mm reach and 125mm drop of the existing Service Course 80 bars, intended for a rider looking for a medium reach and shallow drop who likes reaching down to, rather than into, the drops. 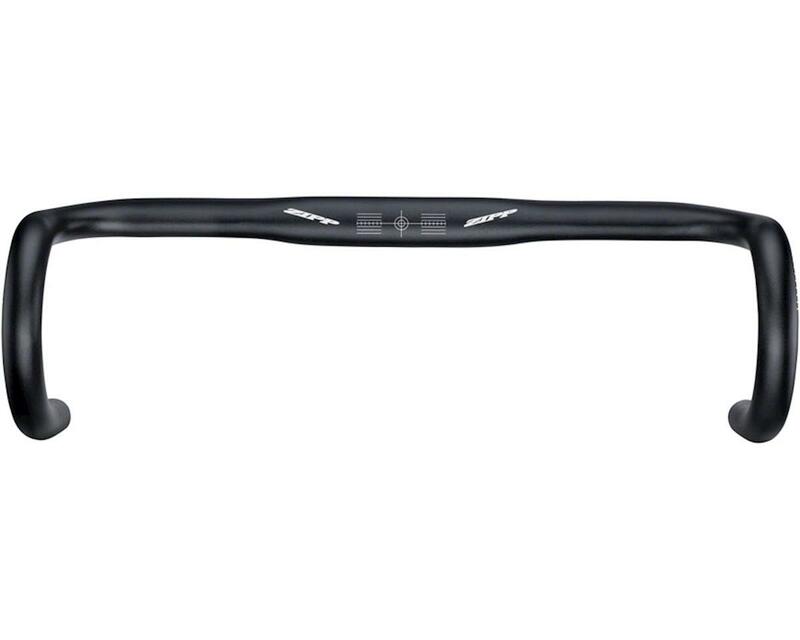 A flattened bar top and a 3° backsweep offer a neutral wrist position on the tops. 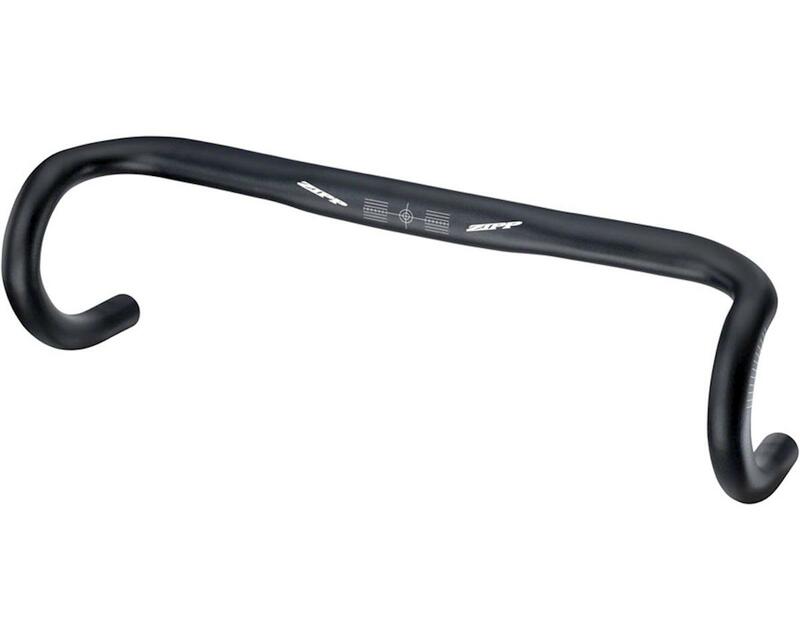 The bars feature a 7 degree ramp angle for a flat transition to the hoods and a 4 degree outsweep at the drops. 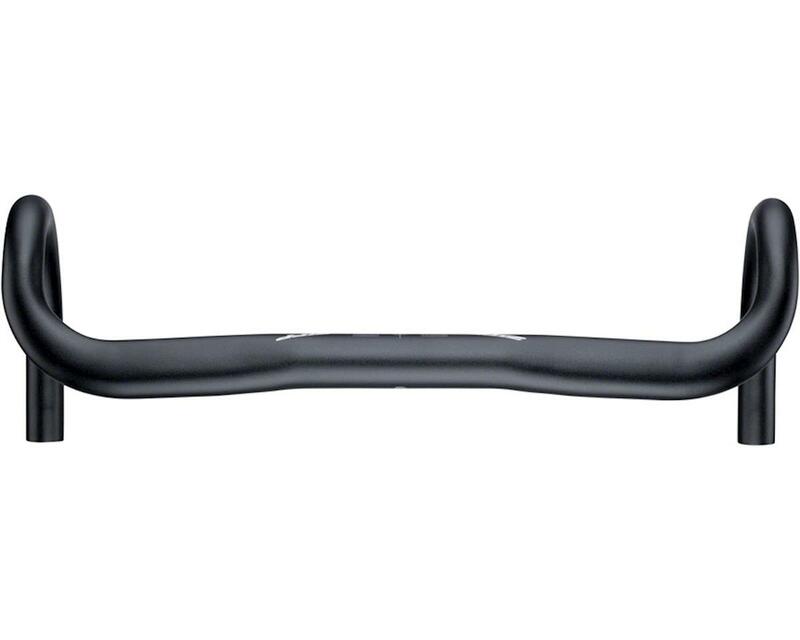 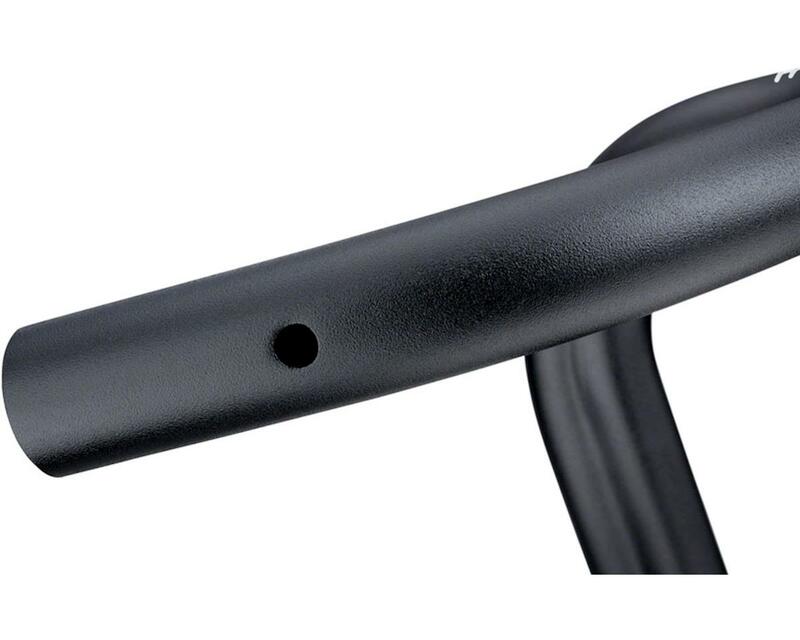 In addition to the ergonomic benefits, the Service Course 80 Ergo are our first ergo bars to be clip-on compatible.